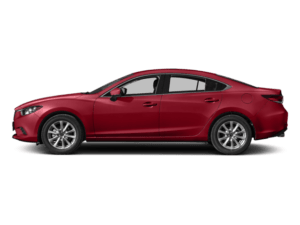 We made your Mazda the superior vehicle it is today and we want to ensure it remains that way – whether it’s taken you 10,000 miles or 100,000 miles. 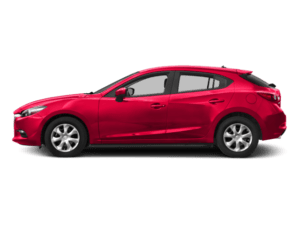 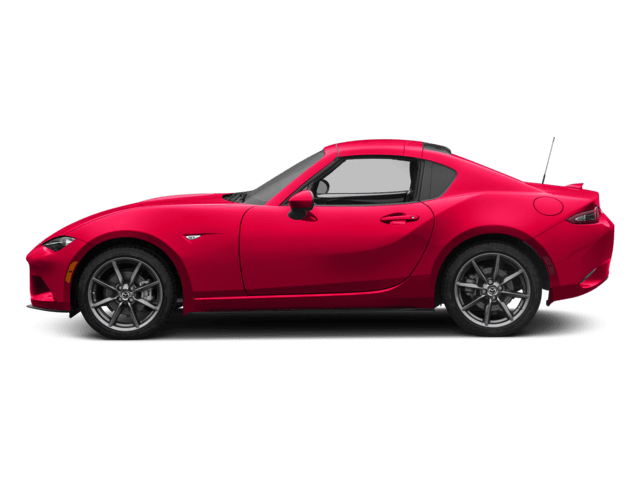 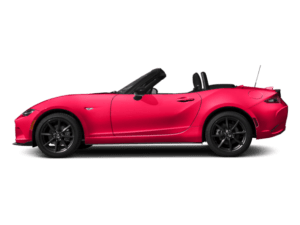 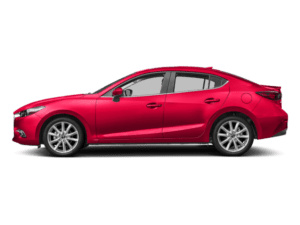 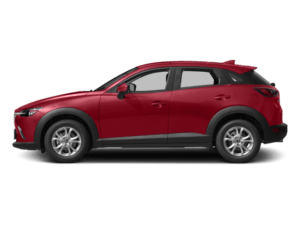 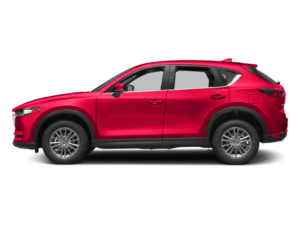 That’s why Bill Marine Mazda offers Mazda service and repair, so you have access to the latest specialized technology and precise analysis from Mazda trained technicians who undergo regular, frequent training so they’re always up-to-date on every component of your vehicle. 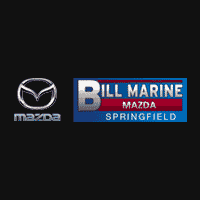 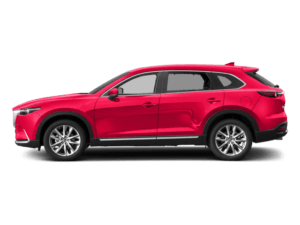 By bringing your Mazda vehicle to Bill Marine Mazda for all your service and repair needs, from regularly scheduled appointments to major repairs, you can count on a continued driving experience unlike any other – for every single mile of your lease or ownership.